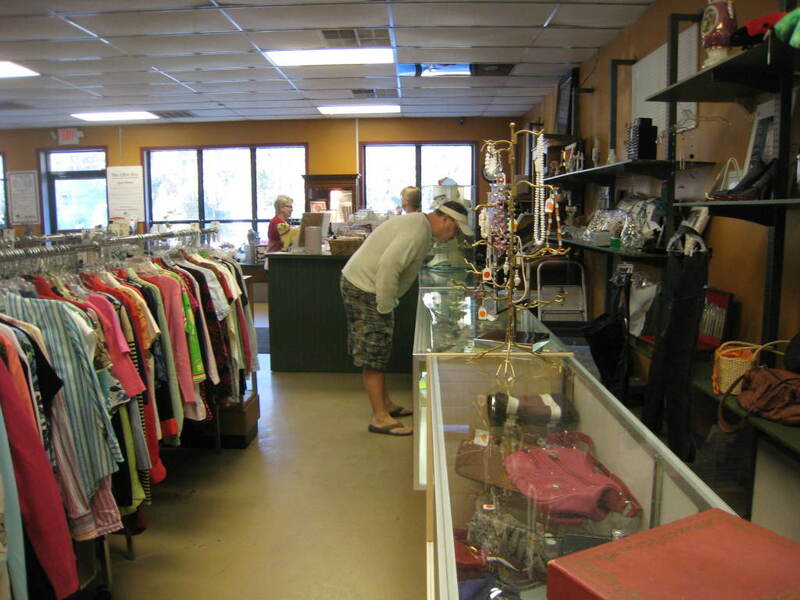 We are looking for volunteers to help in our thrift store, the Litter Box. Please contact Chris Collier at litterboxthrift@gmail.com if you are interested. THRIFT STORE GALLERY: Click on thumbnails to see larger photo.